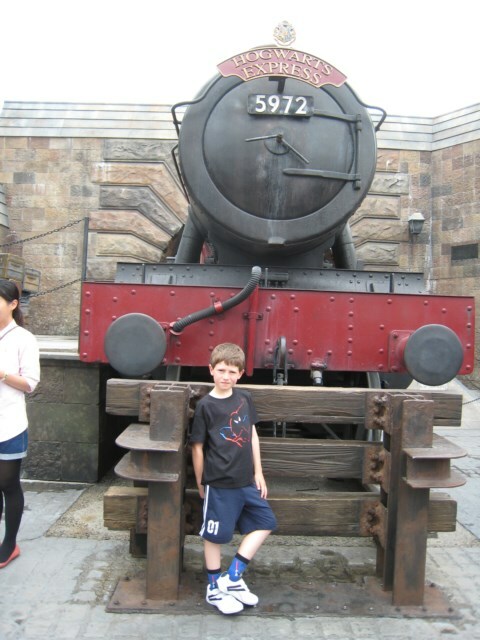 As a very dedicated but somewhat disillusioned Potterphile, the Wizarding World of Harry Potter had a lot to live up to in my mind. 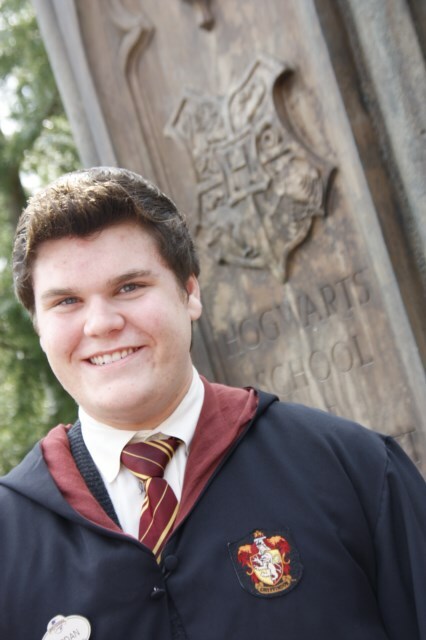 When I think of Harry Potter, I remember what I fell in love with when I first began the series. Hogwarts and its many quirks. 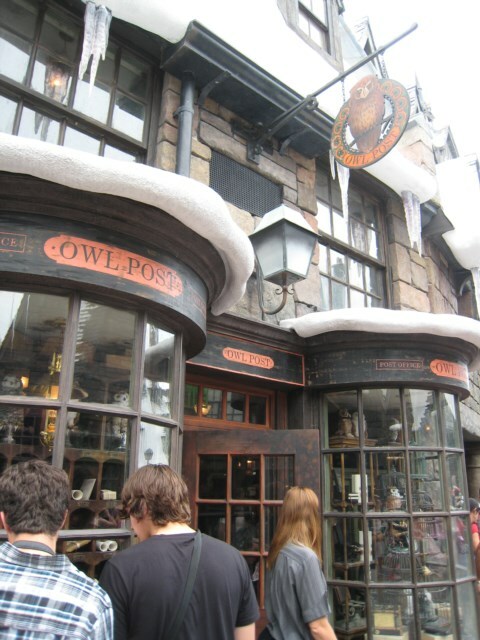 Hogsmeade, butterbeer, Zonko’s, and Honeyduke’s. Then there are the dragons and hippogriffs, the Triwizard Tournament, the Ministry of Magic, Quidditch, the Golden Trio, Draco Malfoy, Sirius Black, Professor Dumbledore and the list could go on, but that is where I usually start. 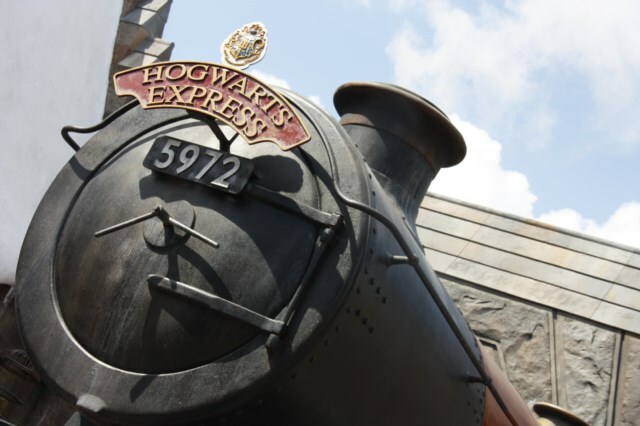 I am pleased to say that the Wizarding World of Harry Potter successfully captured all the elements of the series that drew in the fans in the first place, while avoiding all the unpleasantness that popped up starting in book five. 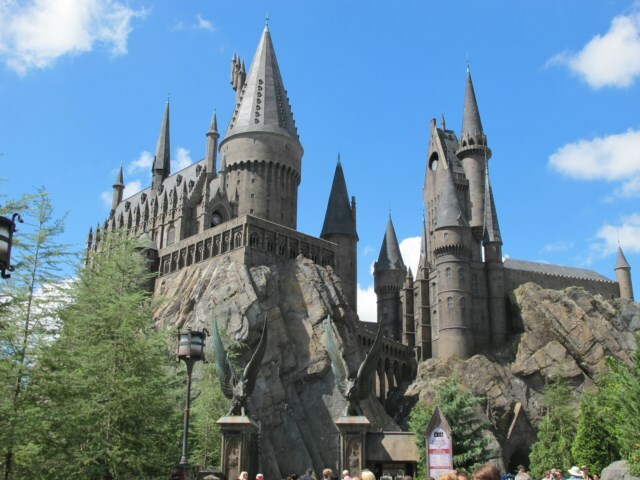 There was Hogwarts, albeit a bit small, standing in all its glory and containing the enthralling ride “Harry Potter and the Forbidden Journey, ” during which you experience all of the castles familiar characteristics, the Trio, Draco, Dumbledore, the Fat Lady, and a few other characters. 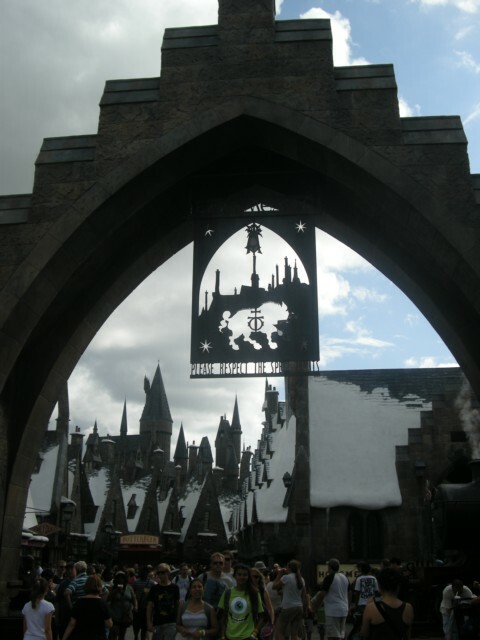 When you first cross into this section of Islands of Adventure, a sign greets you that reads, “Welcome to Hogsmeade. ” And what a welcome it is. 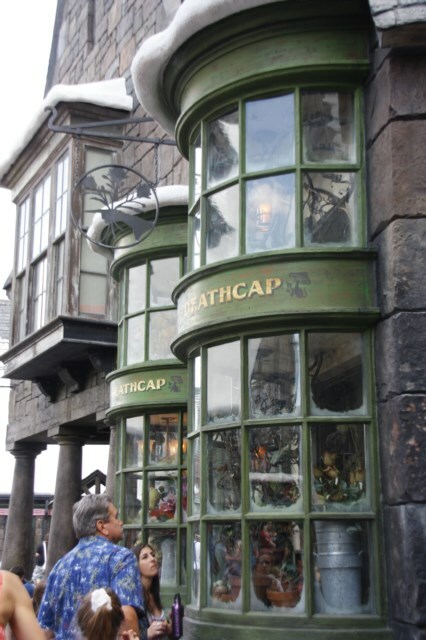 The village is complete with all of our favorite shops; Honeyduke’s, Zonko’s, the Three Broomsticks, and several more. Even Ollivander’s is represented, successfully transplanted from Diagon Alley (this didn’t really seem to bother anyone, I think we were all just happy to see it). There are several artful touches scattered around that subtly complete the scene. 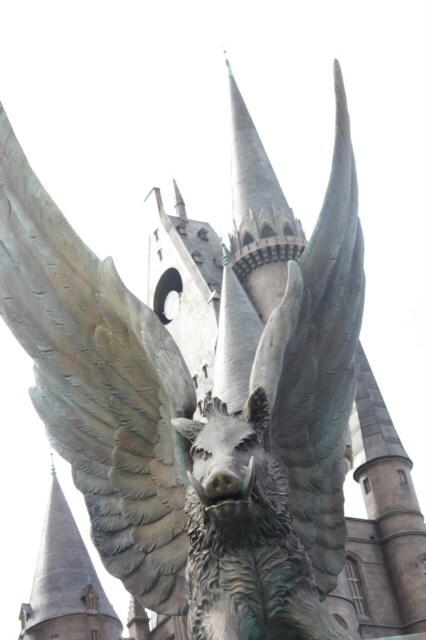 All around are the normal signs and warnings found in amusement parks, but these are all embellished with Ministry of Magic symbols and predicated by phrases such as “A notice from the Department of Magical Games and Sports” or “the Department of Magical Transportation” or “the Department for the Regulation and Control of Magical Creatures. ” The list of Departments goes on, and every time I read one of those names, it brought a smile to my face. 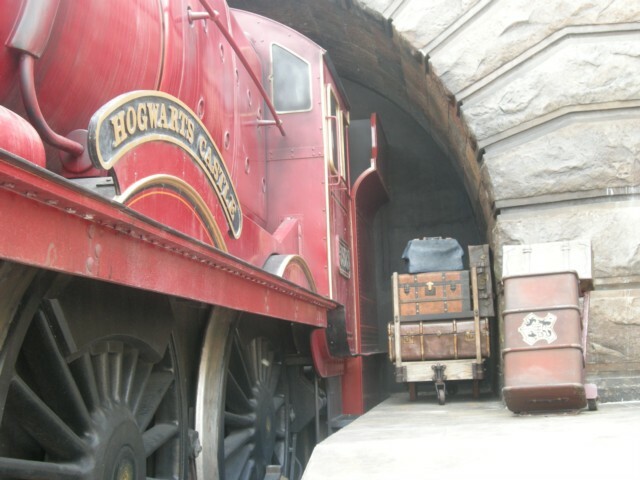 Two adorable shows, one featuring the infamous Hogwarts Choir complete with toads (funny I missed that in the books) and the other ladies from Beauxbatons and gentlemen from Durmstrang complete the mood, and support the Hogwarts ride and a Triwizard Tournament roller coaster respectively. 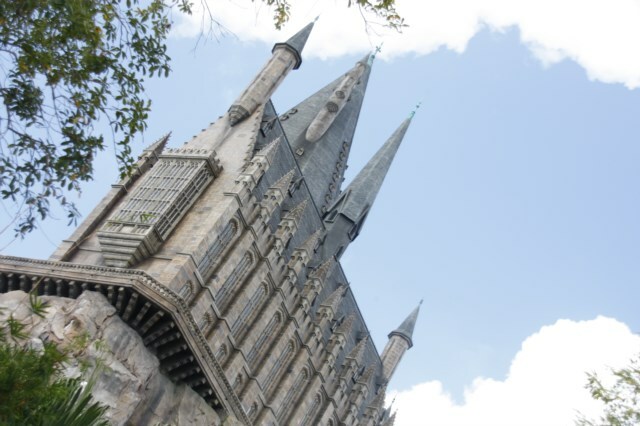 There is even a kiddie roller coaster called Flight of the Hippogriff that takes off outside Hagrid’s hut for those who won’t like the loops and dives of the previously mentioned Dragon Challenge Triwizard Tournament coaster (which is a phenomenal coaster, by the way). 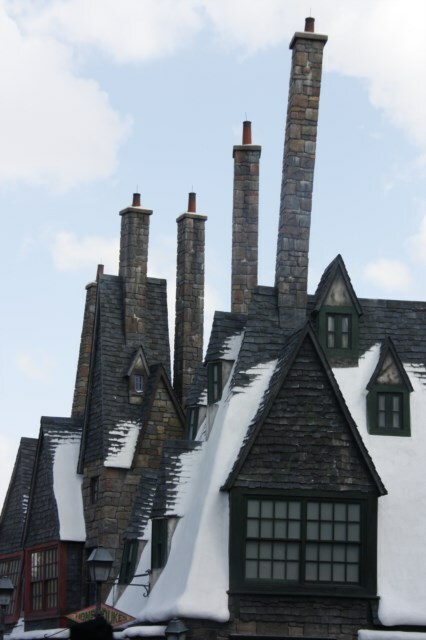 All in all, the Wizarding World of Harry Potter is very well done and highlights all of the things that one usually thinks of when Harry Potter is mentioned. 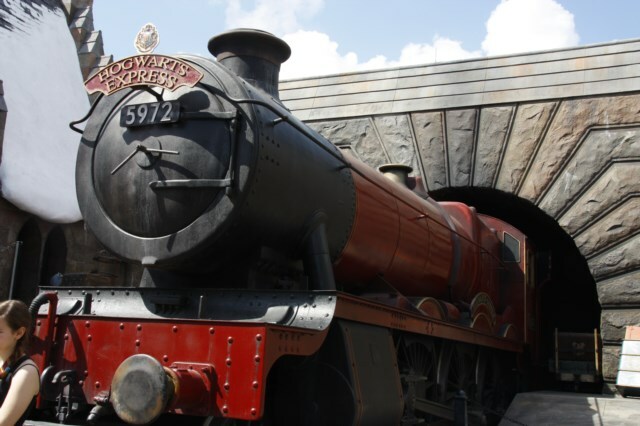 For a slightly disillusioned fan, it was exactly what was needed to bring the magic of Harry roaring back to life! Viewed 4538 times since 4 April 2011.